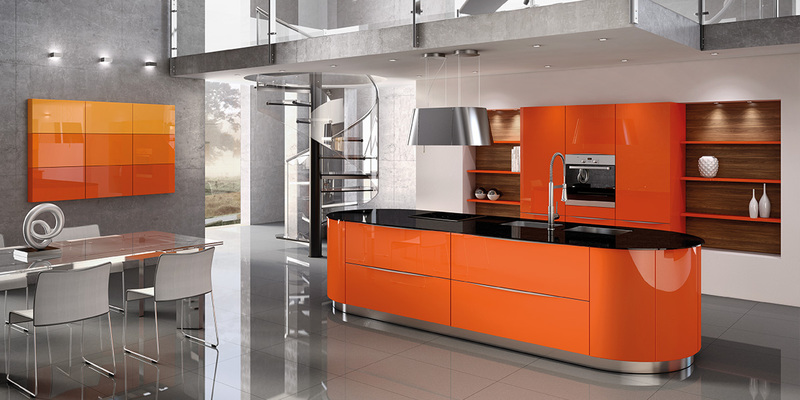 KUECHENEMEILE is worlds No1 InHouse kitchen show. 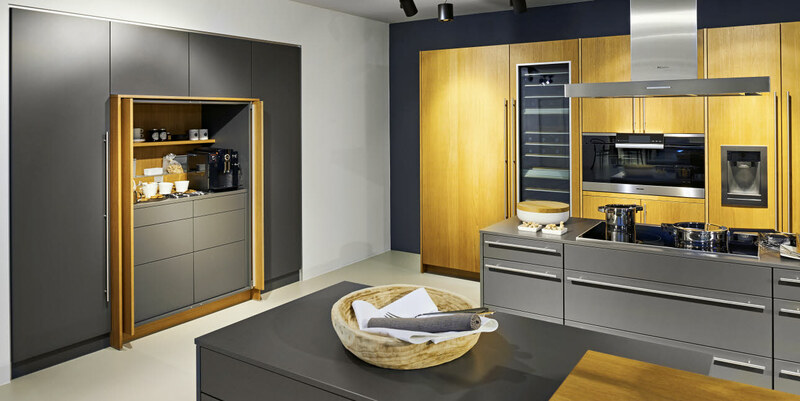 A vibrant industry-partnership is documented by 30 German kitchen manufacturers who joined this marketing association. All showrooms are located directly at the production sites. Along the highway A30 two-third of the German kitchen industry is present, indeed here is the hub of Germany's kitchen furniture industry. The highway A30 is the German kitchen mile. 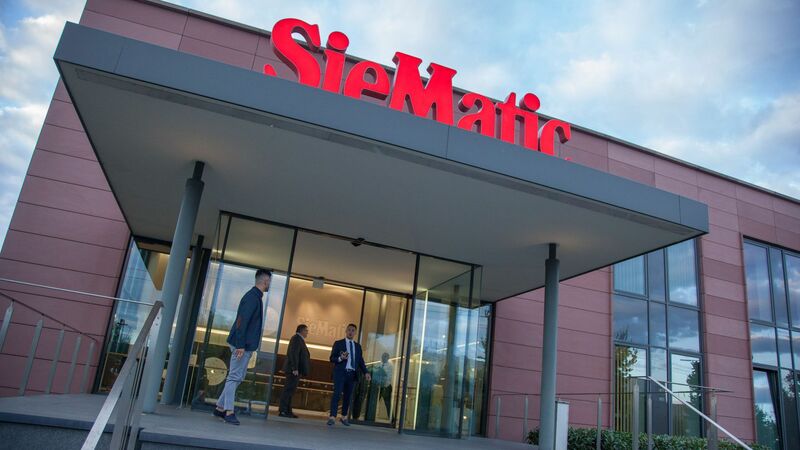 More than 20 manufacturers made it a habit each September to invite their industry- and retail partners from all over the world. Take this unique opportunity to visit showrooms and to discuss trends, market situations and future perspectives with management, sales- and office staff from the various kitchen manufacturers. They all will be pleased to meet you. 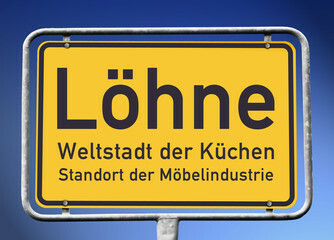 Watch the signage "KUECHENMEILE" in the area 30km around Loehne - the kitchen capital of the world. Next event is 14.-20. September 2019 (Saturday - Friday) along highway A30. 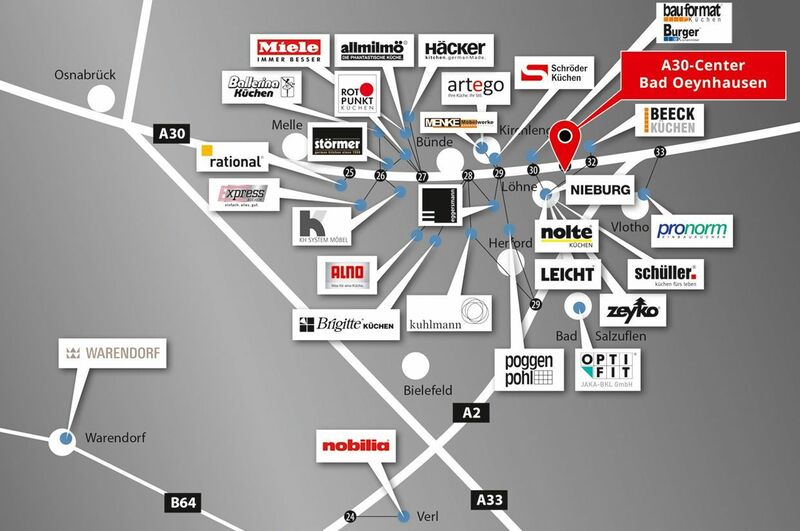 Welcome to the heart of Germany's kitchen industry. Or send your inquiry - Kuechenmeile will be at your service.